Politics is never to be discussed with the novice. And by novice, I don’t mean the idiot on the street who can’t tell you who the vice president is, but the Kool-Aid drinking Left or Right wing fringe prepper that live their life according to the news headlines. You can tell that they are because the “Talking points of their ideology become their tools of attack”. I’ve seen it from both sides. I think I know why people cannot talk about Politics in a civil voice any more. We use to be: “One nation indivisible under God, with liberty and justice for all”. Our newest novelty has managed to make us one nation divided. (Period) People on both sides feel if you attack their ideology, then you are either winning or losing. I’ve found that the left will beat you to death with emotions and hate. The Right will beat you to death with facts and hate. I think anyone that agrees with one side 100% of the time is being misled 50% of the time. 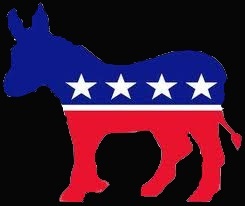 I’ve been a Democrat and I’ve been a Republican. (The latter most of my adult life) Now I consider myself an independent as they’re the only constituency that doesn’t constantly milk you for donations. And for me it boils down to this. The left has become the anti-white party. And that’s a fine strategy. It’s worked twice. But it has divided the country. 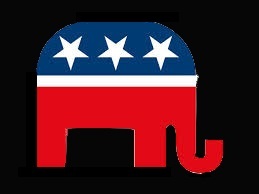 The right has been developing an ulcer for 6 years and do not seem to be able to think straight. I believe it’s because they had a slam dunk and for some reason their 2012 candidate lost. The reason why is still a mystery. 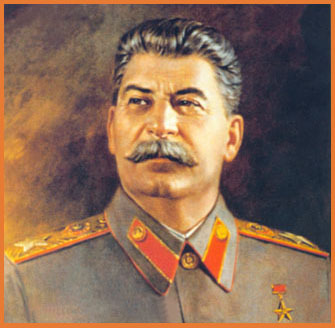 I will quote Stalin who said that the people who vote in elections do not have as much influence as those who count the votes. We’ve seen how this administration used the IRS to manipulate the election. Back to discussing politics with friends. Unless a person has seen politics from both sides, they see politics as a sport. “My side versus your side”. Sports in America has become as bad as soccer in 3rd worlds. Dodger fans kill Giant fans (literally) in the parking lot just for wearing a Giant cap. I know this is not indicative of Dodger fans but you see how heated sports can get people in America. Once you remove the unsportsmanlike conduct in sports and politics, you can have a discussion. If not, the insecurity of the “Friend” you’re talking to will be stimulated. 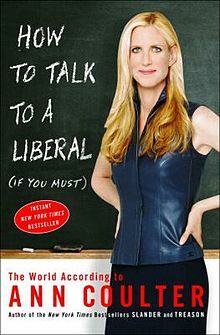 Ann Coulter wrote a book called: “How to talk to liberals if you must”. 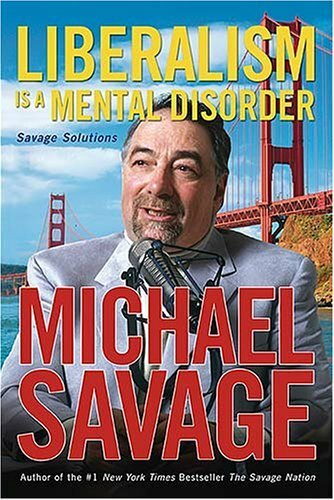 Michael Savage wrote a book called: “Liberalism is a mental disorder”. I find both books amusing. But there is credence to Ann’s book. If your friend is not politically mature, leave it alone. Unless they can understand your political paradigm, and I mean from your POV not theirs. You will only alienate them. Let me give you an example of what it should be like. 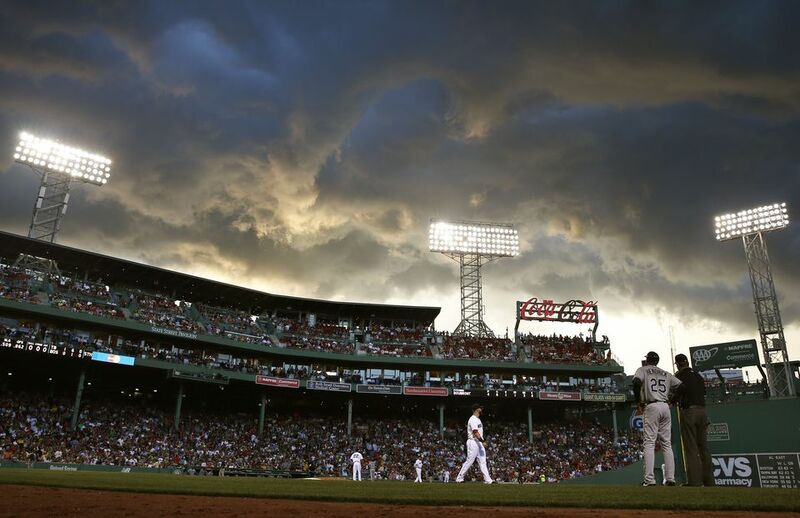 Say what you want about Boston Red Sox fans (I find them loudly obnoxious and hard to understand) but unlike Giant/Dodger fans or even Yankee fans, they have an understanding and respect for the game. 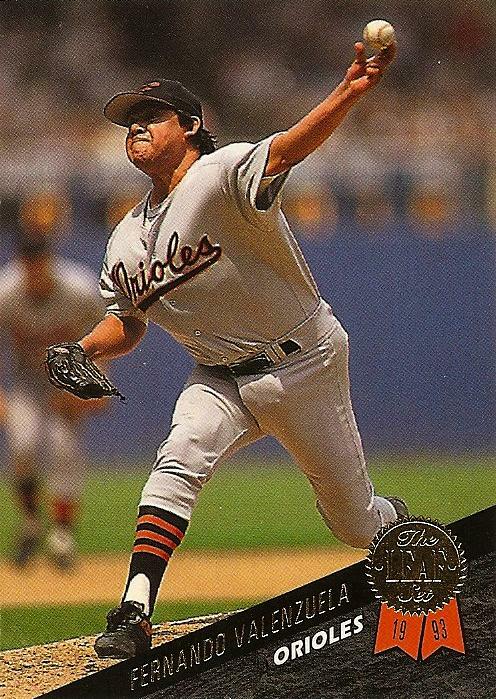 I was blessed with a chance to see Fernando Valenzuela (as an Oriole) pitch against Roger Clemens in Fenway Park. Fernando gave up a walk and a hit in the first inning. The hit scored the base runner from second. (Whom had advanced after a sacrifice groundout). 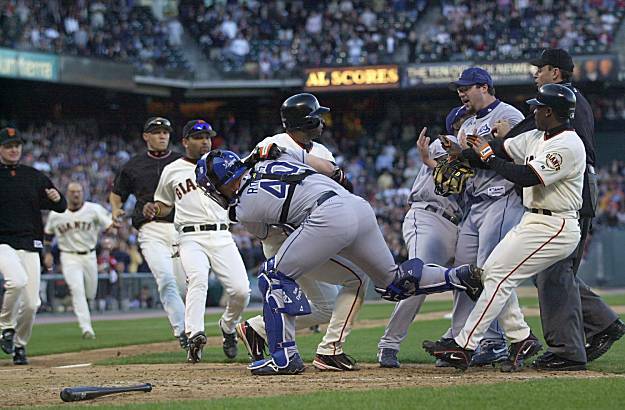 From that point until the bottom of the 7th inning, Fernando did not allow another batter to reach first. His arm tired in the 7th and like a good manager, he was pulled after missing the strike zone and giving up two more hits all in the 7th. I remember as Fernando walked off of the pitching mound how the other team’s fans (Bostonians) gave the former Dodger Cy Young winner a standing Ovation. They knew what a great pitching performance they had just scene. They were able to set aside partisanship and show respect for an amazing performance. You need the same respectful state of mind in discussing politics. Most of the time it’s Right vs. Left spewing talking points. Most of the time once the side with baseless talking points runs out of explanations, it turns ugly. Then you reach the point I spoke of on conflict. You fight, fly or freeze. My advice to you when a zealous friend is talking politics is to pretend you’re listening. Don’t try to talk sense. Just say: “I’ll have to look that up”. Sadly if you have to do what I just mentioned, your political opponent is really not your friend. Friends, (I’ve found in the music business) know how to back off of sensitive areas. Those who go after you with disregard are not trying to converse, they’re trying to win. They’re rooting for their side. To hell with facts. Go ahead, boo Fernando’s 6 inning perfect game. Even Bostonians are smarter than that.